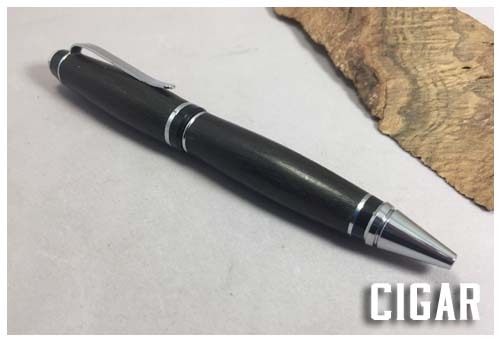 This one is a favorite choice of customers, and a nice balanced ball point pen. 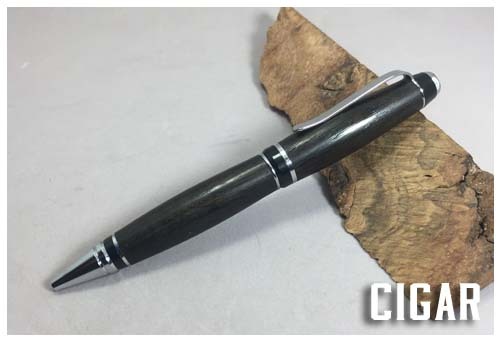 It is very sleek and stylish, and twists at the middle to extend the ink. It uses a Parker style refill.